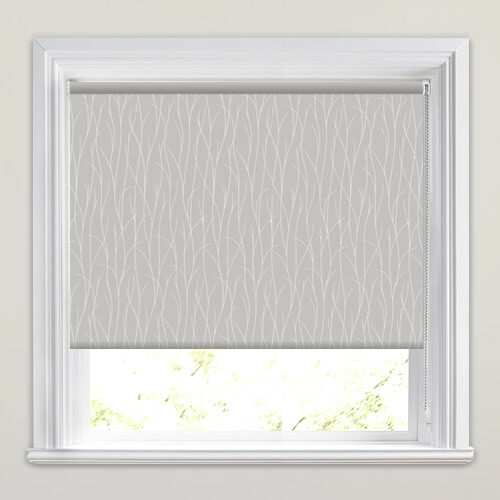 These super stylish metallic silver and beige reed patterned roller blinds are the perfect mix of natural elegance and contemporary design. 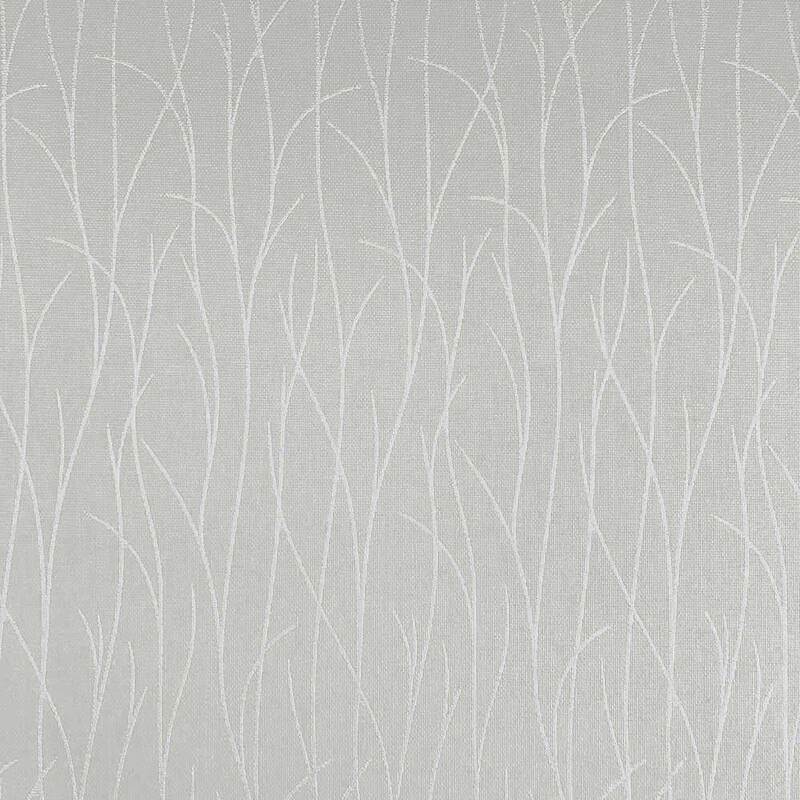 Their contrasting neutral tones and shimmering finish are the perfect way to bring sophistication, charm and luxury and any rooms décor. 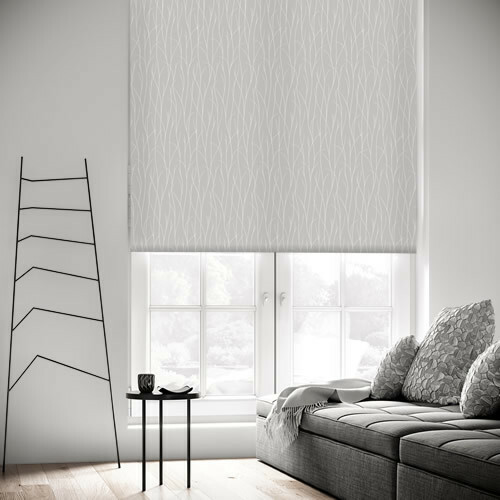 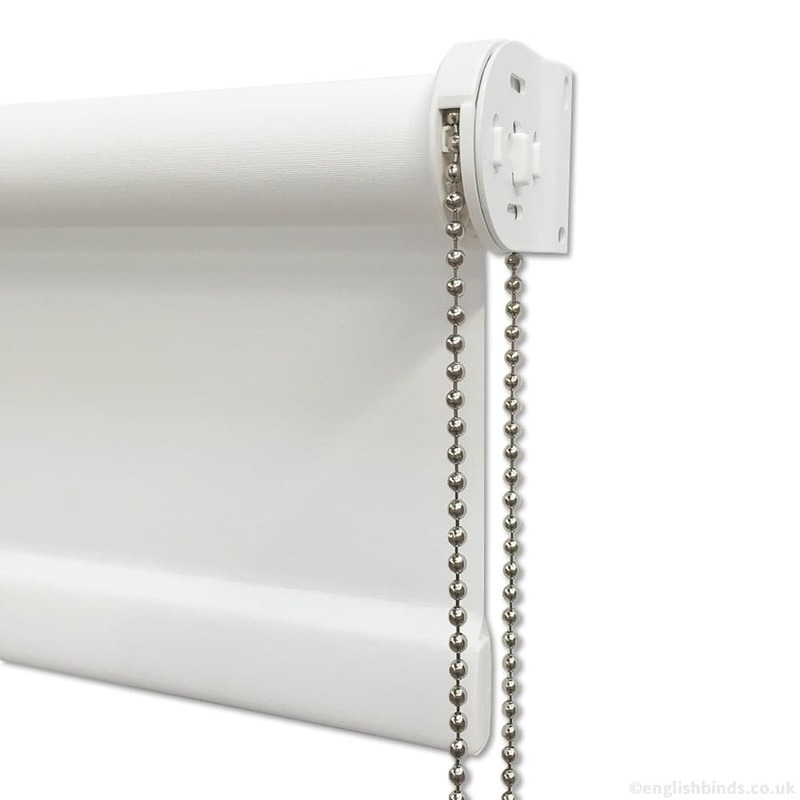 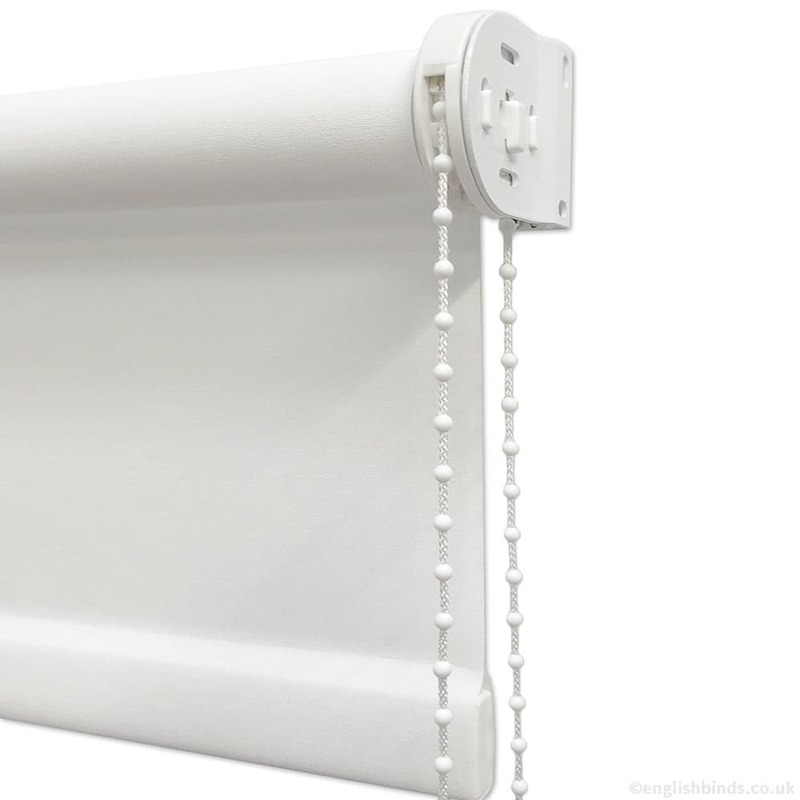 I ordered the vanilla black-out roller blind from English Blinds after reading the positive reviews. 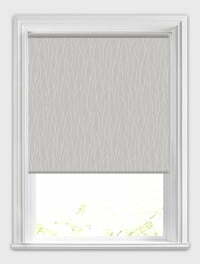 The blind arrived within 1 week of ordering and I'm really happy with it and fitting it couldn't have been easier.